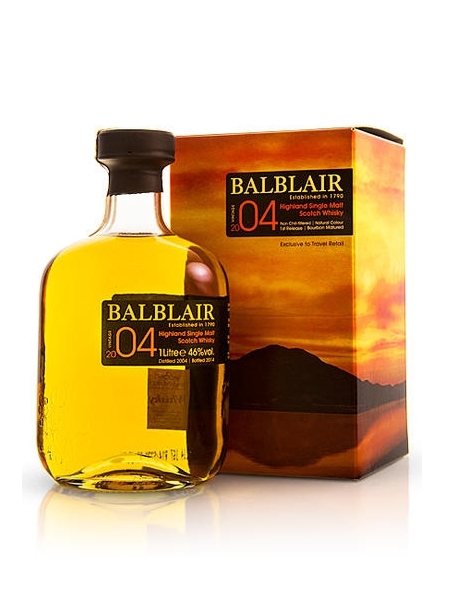 Balblair 2004 (~€50) is a travel retail release from Balblair in 2014. It has been matured in American and Spanish oak, ex-sherry butts giving it a rich spicy note and vanilla fragrance. It is natural colour, non-chill filtered and bottled at 46 % ABV.